The adventuring party welcomes an over privileged monk named Six to travel with them. Will they regret this decision? Can they defeat the colossal undead creature in their path? 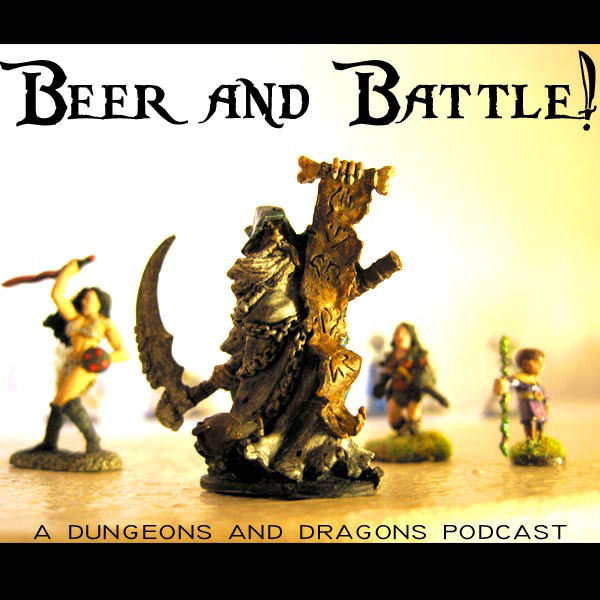 Dungeons & Dragons 4E actual play podcast recorded Dec 10th 2010.